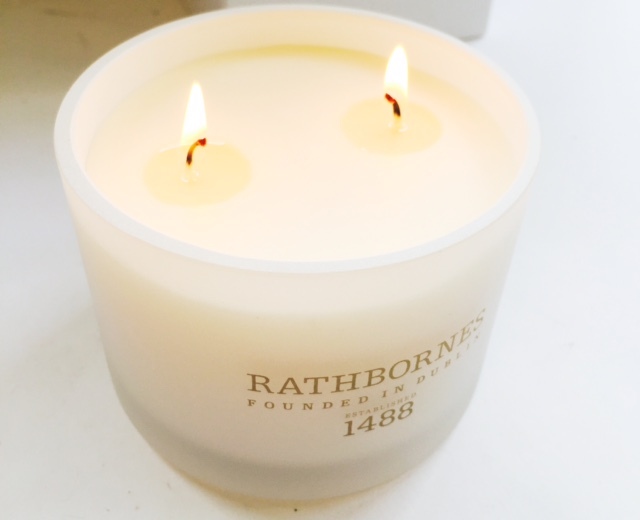 If you love a heritage brand, Dublin based Rathbornes Candles lay claim to being the oldest candle manufacturer in the world, begininning in 1488. As so many heritage candle brands, their history is in candle making for churches. If you can imagine the stream of historical events since that time, including the advent of electricity, it’s rather amazing that a candle brand has survived for so long. 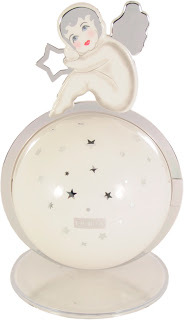 Like many others, Rathbornes has diversified into the luxury candle range. 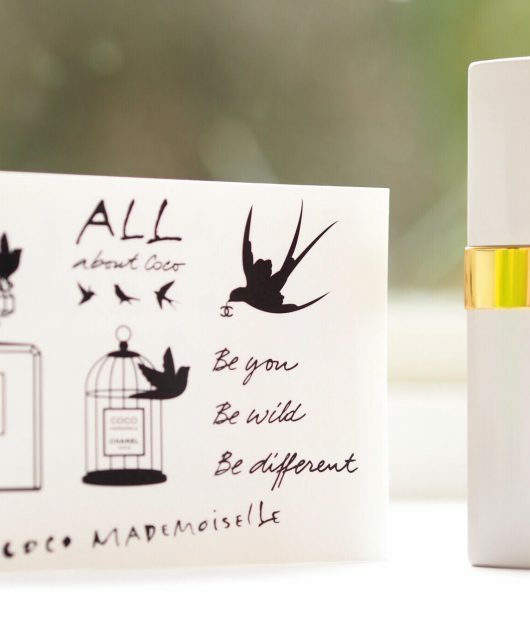 I’ve had Beyond The Pale on the burn and given that everything is turning alarmingly autumnal at the moment, it seems like the right kind of ‘comfort’ candle to draw you indoors to savour the central heating. 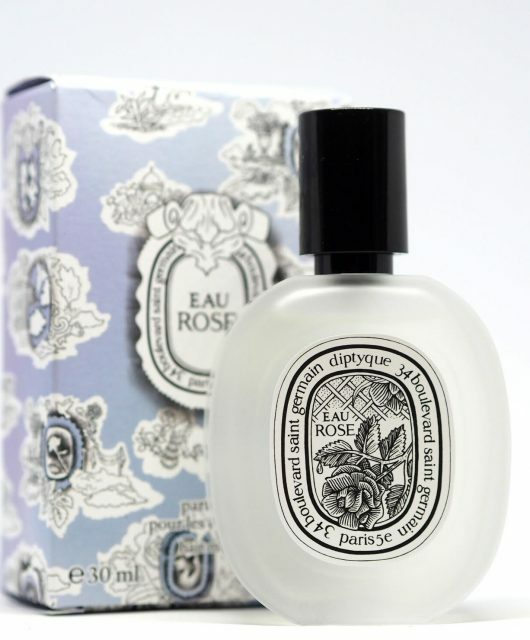 The notes are rosemary, thyme and lavender with a base of cedar, camphor and pine. 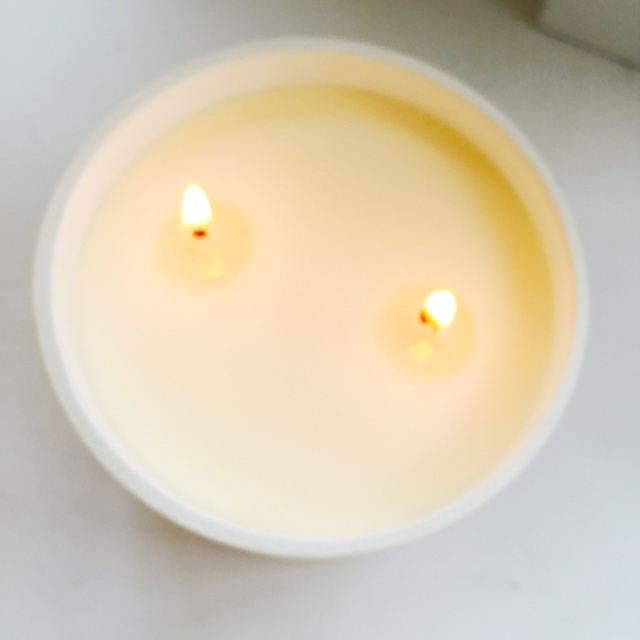 If you had that in a bath, I think you’d expect a bracing kind of bath and muscles eased to the point of jelly, but in very gentle candle form it’s rather different – not so linament as you’d think. I have to say that these candles don’t give a blast of fragrance; it’s more a gentle journey that intensifies into the burn so they’re great for anyone who doesn’t like a heady mix, but prefers something lingering unobtrusively in the background. Rathbornes Candles doesn’t give Jo Malone anything to worry about, but candle lovers I think will find the history and the blends intriguing. They’re £30 each HERE.